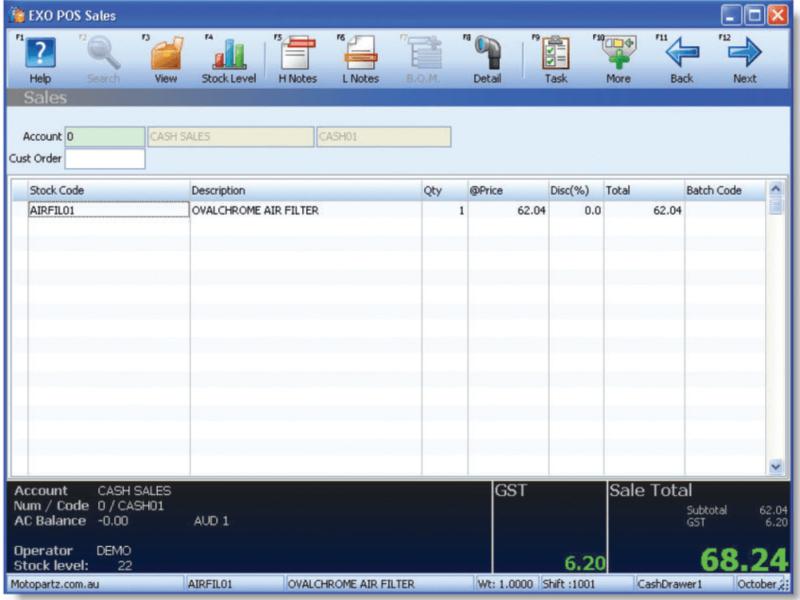 MYOB EXO Point of Sale (POS) is an integrated, configurable point of sale solution which supports most POS hardware. Enables you to have complete visibility of all transactions, which are updated and integrated with MYOB EXO Finance every time you make a transaction. EXO POS allows and supports multiple stores/branches giving you the flexibility to see what stock each store or branch have available. You can also manage shifts and transactions, schedule price changes and promotions, handle refunds, lay-by management and much more. Provide us with a few examples of your current frustrations and let us provide you with the information based on your criteria. Avoid filtering ‘copious’ amounts of data and get straight to your ‘pain points’!